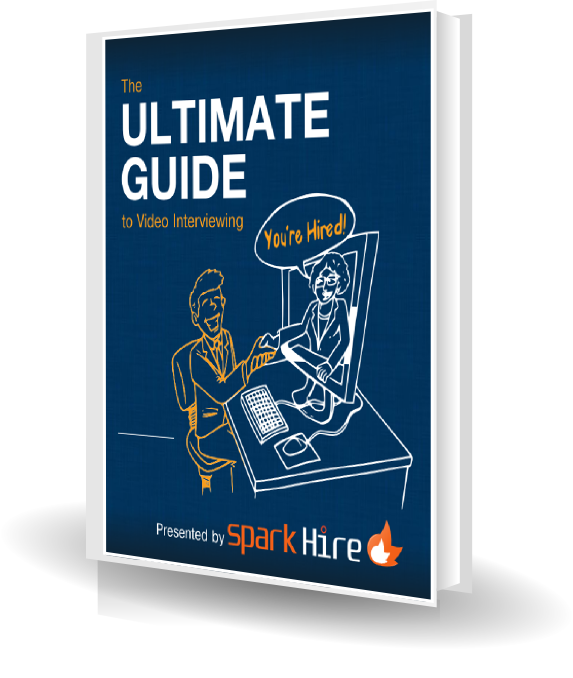 Spark Hire has released a new eBook, The Ultimate Guide to Video Interviewing. This eBook is free to download and provides business owners and HR professionals with information on the benefits of utilizing video interviewing in their hiring process. 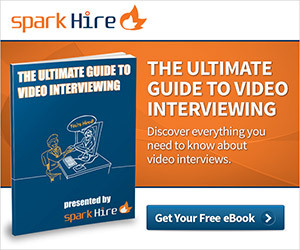 The eBook focuses on how integrating video interviews over some traditional interviewing techniques is proven to yield better results in less time and with less money spent. 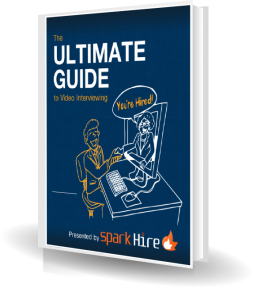 The eBook also covers the different types of video interviewing techniques that are available such as one way and live video interviewing. In addition to this, the eBook provides some tips and strategies that employers should implement when conducting video interviews with their candidates. Any questions or concerns that professionals might have regarding video interviews and EEOC compliance are also addressed. This eBook aims to provide business owners and HR professionals all over the world with the knowledge they need to effectively implement video interviewing into their pre-screening and interviewing process.